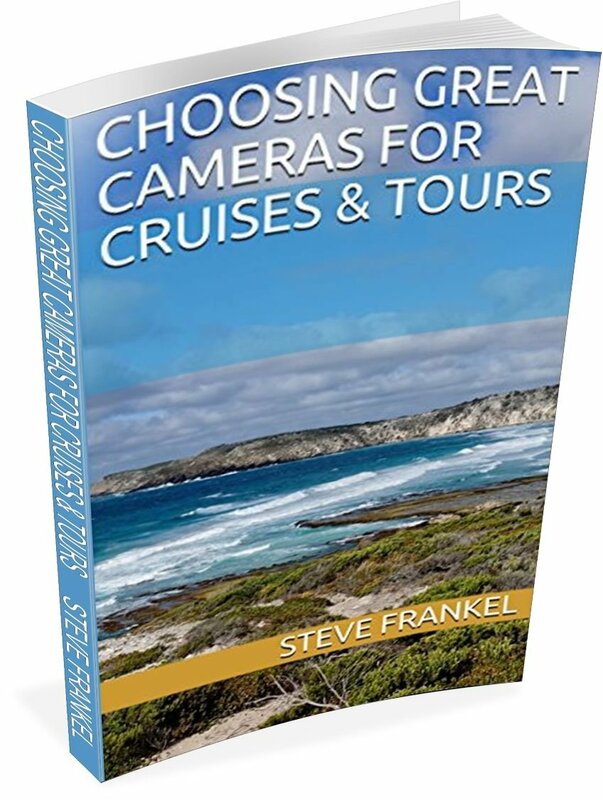 The audience for Choosing Great Cameras for Cruises and Tours are the people who typically sign up for high-end cruises and land vacations. The typical reader will be in retirement already, or approaching it at an alarming rate. Most are not ideal physical specimens and their strength, eyesight and coordination may be starting to go. 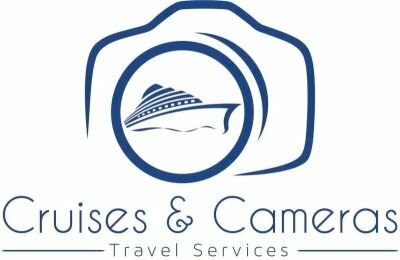 However, this group of sometimes sorry specimens include most of those who have the time and resources to spend $15,000 on a cruise , and spend from $300-$3,000 on a camera which permits them to capture lifetime memories. 1. Any camera bag weighing more than 10 pounds needs to have gear removed. 2. Any camera & lens combo weighing more than 3 pounds shouldn't be taken on challenging walking tours. 3. Relying on a smartphone as your only camera is a foolish thing to do. That's why the Sony RX100-M6, with its 9-ounce weight, 24-200mm zoom lens, and it's 1" advanced sensor, is a fantastic choice for your primary camera, while a 3-pound camera body with 5-pound lens, will likely seldom be used when you leave the ship or hotel. As for relying only on your smartphone, their screens can't deal with bright sunlight, and they can't shoot individual people more than 20 feet away. Always be sure you have a camera that you can use in challenging situations. For more information like this, go to the Amazon website where the book is available in both Kindle and paperback editions.